January 1st is one of my favorite days of the year. There’s hope and excitement in the air as 365 days of endless possibilities lay ahead of us, and I love spending the first few days of the year making plans for what I’m going to do in the upcoming months. Last year was a busy travel year, as we clocked about 20,000 air miles (and many more miles on the road!) and I have some big trips planned for 2017. 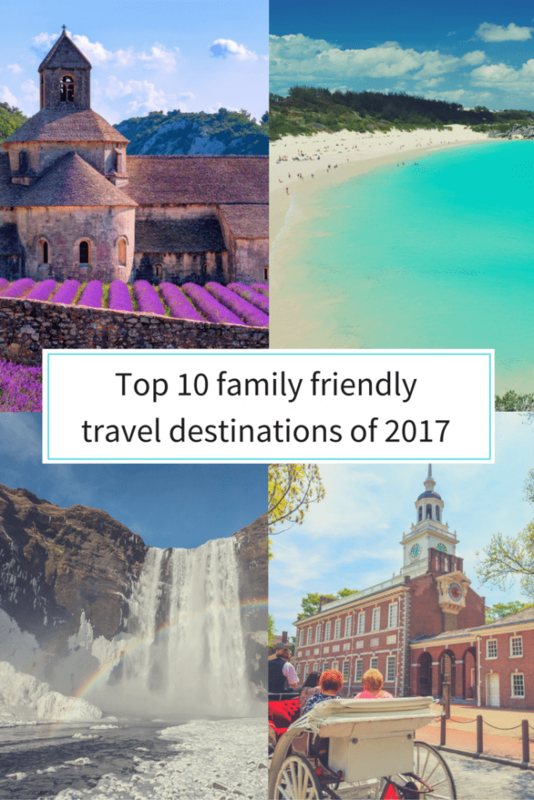 Whether we’ll make it to all of these places or not this year, here are 10 family friendly destinations I’ve been researching for places to visit in 2018. Iceland has been growing in popularity as a destination in recent years due to an abundance of outdoor activities, a breathtaking landscape, and an increase in airlines flying into its main airport in Reykjavik from mainland USA; Icelandair has reasonably priced flights, and a flight from New York City can take as little as five hours. With glaciers, mountain ranges, lava fields, and waterfalls upon every turn, the scenery is like something out of a fairy tale, and with so much beauty, you’re bound to want to get outdoors and explore. There are plenty of activities for kids of all ages, including horseback riding, mountain biking, whale watching, and glacier tours (I would highly recommend this post by Tamara at We 3 Travel on specific activities for each age range, and read about our 24 hours in Reykjavik with kids here). 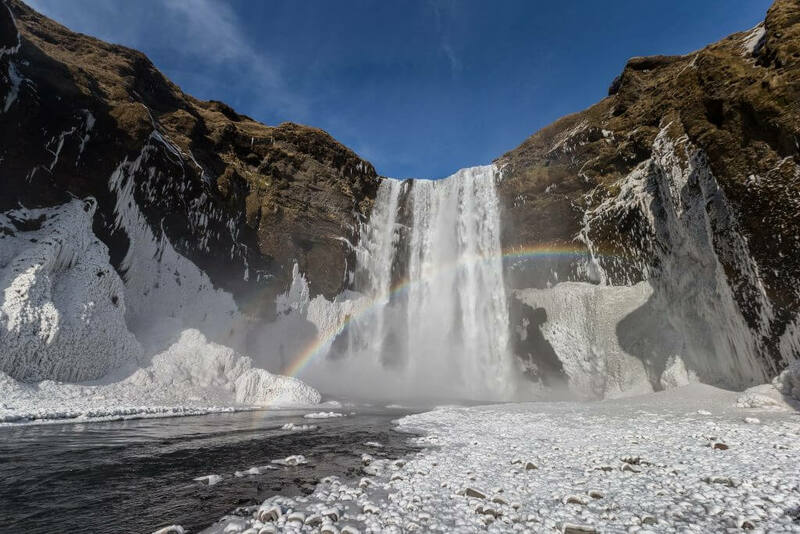 One of the other fantastic things about Iceland is that it is literally on the way to mainland Europe, making it a great place for a layover if you have a trip planned for that part of the world; read about our layover with IcelandAir in this post. San Francisco is one of those cities that has been on my ‘must-see’ list for years now, and I’m excited that this might be the year we finally get to visit. 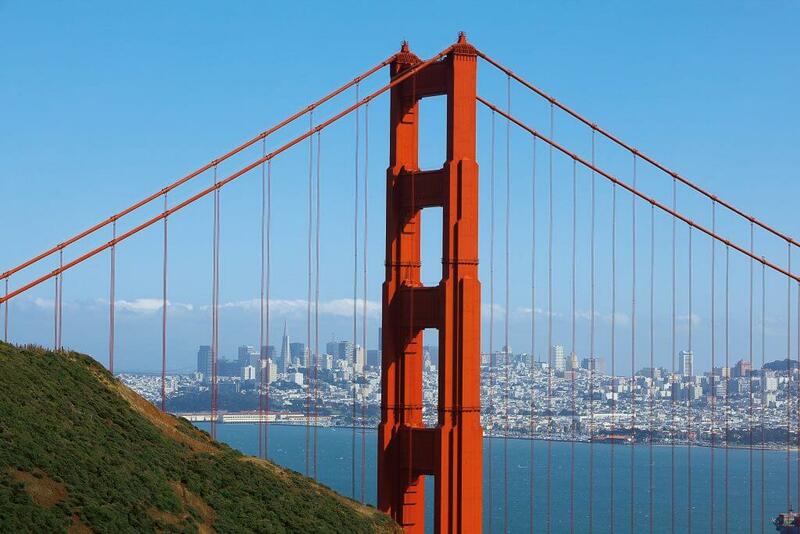 Weather in California is generally quite pleasant all year round, and this makes San Francisco a great place to get out and explore when traveling with kids. There are endless activities for families to enjoy, including Pier 39, Fisherman’s Wharf, the Walt Disney Family Museum, Alcatraz, and the Golden Gate Bridge. Take a look at this article by David at My Little Nomads for a list of fantastic ways to explore San Francisco when traveling with kids. Last year was Disneyland’s 60th anniversary celebration, and this attracted a large number of guests. This year it looks like things might be a bit quieter, making it a perfect year to visit. Consider visiting the parks during one of the special events, such as the Halloween celebrations, or Holidays at Disneyland; both of these events come with special fireworks, snacks, merchandise, and other entertainment opportunities. Take a look at this post on the fantastic Disney Tourist Blog for the best times to visit Disneyland in 2017. After taking a backseat to neighboring Australia, New Zealand is definitely growing in popularity these days. 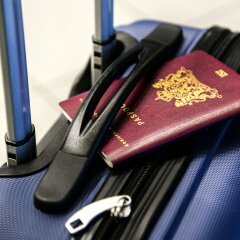 Although it is certainly a long flight from the US (think anywhere from 12-20 hours, depending on where you fly from), multiple airlines now offer non-stop services from the West Coast, and prices are becoming more reasonable. 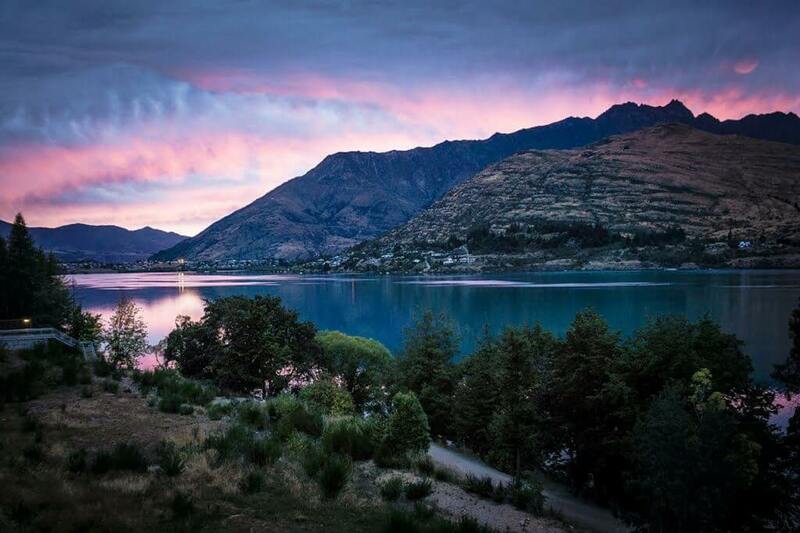 Queenstown is located on New Zealand’s South Island, and is a beautiful destination. The rugged landscape is a adventurer’s dream, and there are so many things for families to see and do. One of the most highly recommended activities is renting an RV and taking a road trip around the island, with Queenstown being a perfect place to set out from. 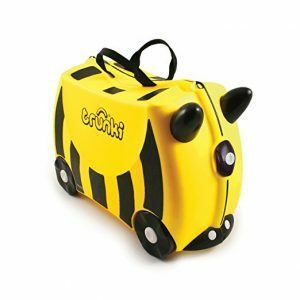 Not only does this allow you to see as much of the area as possible, but it is a fantastic way to travel with kids; everything from a kitchen to a bathroom to a bedroom is right there with you, and it could not be more convenient. Check out what else there is to do in Queenstown in this post on Escape Travel. Have you ever seen those pictures on Pinterest of pink sand beaches? They were probably taken in Bermuda! 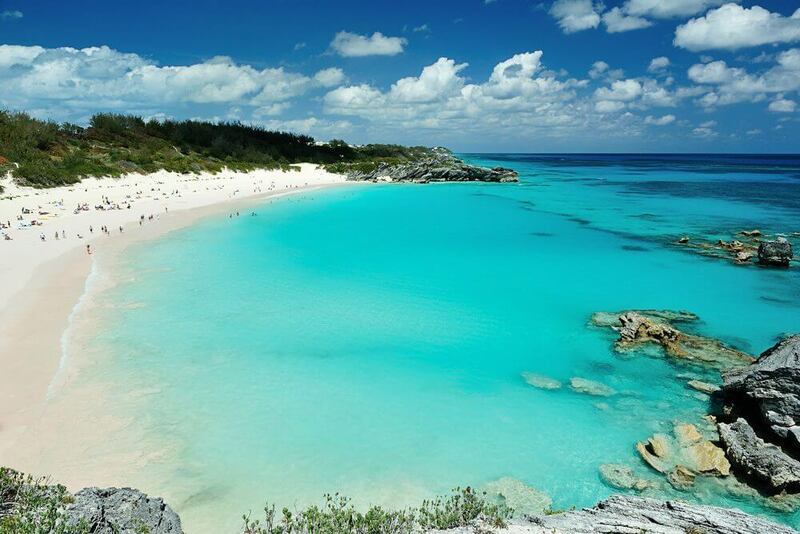 As well as the famous pink sand, Bermuda has numerous other incredible beaches, including Horseshoe Bay, voted one of the top 25 beaches in the world on Trip Advisor. If fabulous beaches aren’t enough to keep your little ones entertained, there are plenty of other things to do on the island, including exploring tide pools and underground caves. 2017 sees the island hosting the 35th America’s Cup, a world-renowned international sailing race that has sparked brand new development around the island. At just a 2-hour flight from the East Coast, Bermuda is a great place for a quick getaway. 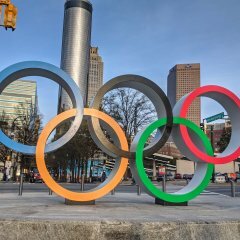 Check out this post on Travel Zoo with a number of other reasons to visit. Unless you’ve been living under a rock for the last few years, you’ll have heard of a little movie called Frozen. Disney’s hugely popular (if hugely annoying) animated hit was set in the fictional town of Arendelle in Norway, and the movie sparked a huge influx of tourism into the country. Although Norway is one of the pricier European destinations, it’s not as expensive as it once was. 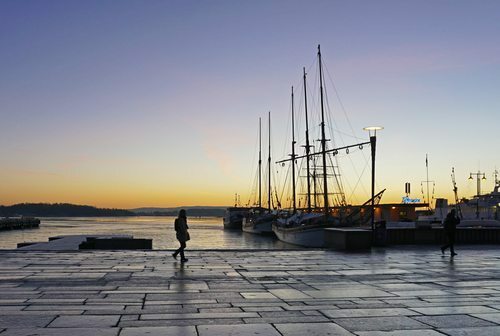 Oslo International Airport recently underwent an expansion, meaning it is easier than ever to visit, and the city has plenty for families to do. Highlights include the International Museum of Children’s Art, the Oslo Summer Park, and the incredible indoor play area at Leos Lekeland Oslo. For more ideas on what to do when visiting with kids, take a look at the official tourism website here. 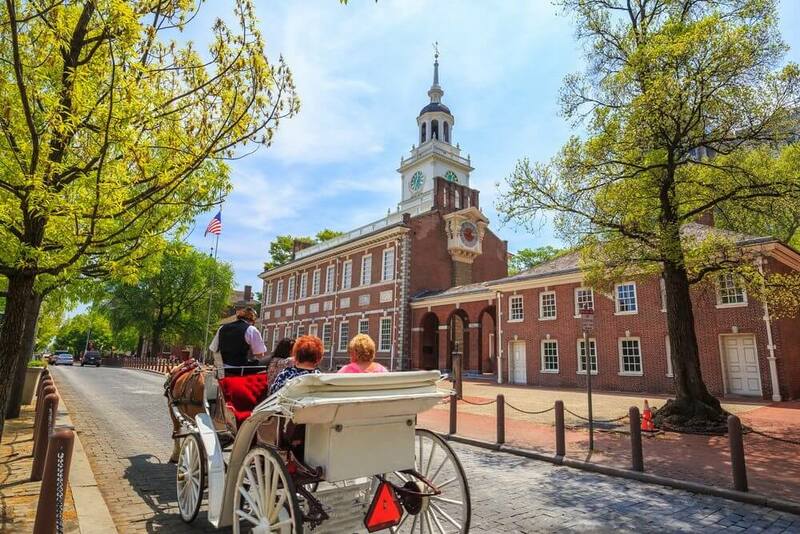 A relatively easy road trip from most places along the East Coast, and an inexpensive city to fly into, Philadelphia is a great place to visit with kids. Attractions range from the Philadelphia Zoo, to the perfectly named Please Touch Museum, to the outdoor entertainment in Franklin Square. The famous Sesame Place amusement park is also close by, a great place to take the kids for the day, especially if they are Sesame Street fans (and what kid isn’t!) 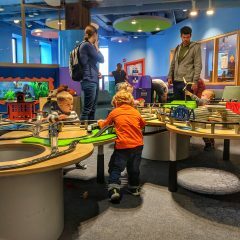 If you plan to visit the city with kids, take a look at this list of the top 10 kid-friendly attractions on Visit Philly’s website. 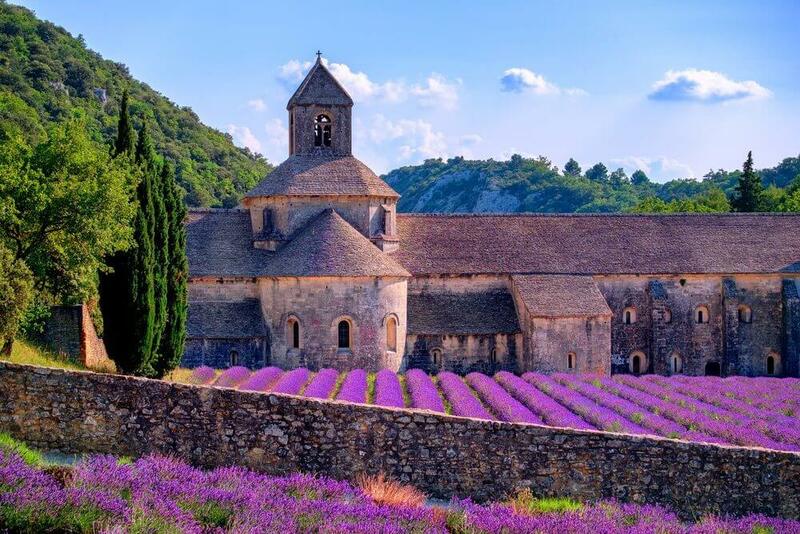 The South of France is in itself a beautiful place to visit, and Provence is one of the most popular destinations. Nestled into the hilltops overlooking the Mediterranean sea, the views are breathtaking. French culture in general is extremely kid-friendly, and Provence is no exception; there is plenty for kids to do. Explore the Gothic fortress of The Palace of the Popes in Avignon, get wet kayaking in Ecrin’s National Park, or let the kids burn off steam trampolining and climbing at the Park of 1000 Gnomes. Be sure to sample the local cuisine, and if mom and dad can get away, the region is famous for its incredible selection of wines; there are numerous vineyards to visit. Turks and Caicos is made up of seven main islands (and a large number of smaller islands) with Providenciales and Grand Turk being the main tourist islands. Most of the major airlines fly into Providenciales airport, and the flight is very short from Florida. The obvious activity is to visit the beach; Turks and Caicos has the number one recommended beach in the world on Trip Advisor in Grace Bay, and the calm, warm waters surrounding the islands are perfect for little ones to play in. If you feel like venturing off the beaches however, you’ll find plenty of family friendly activities, including whale watching and snorkeling. 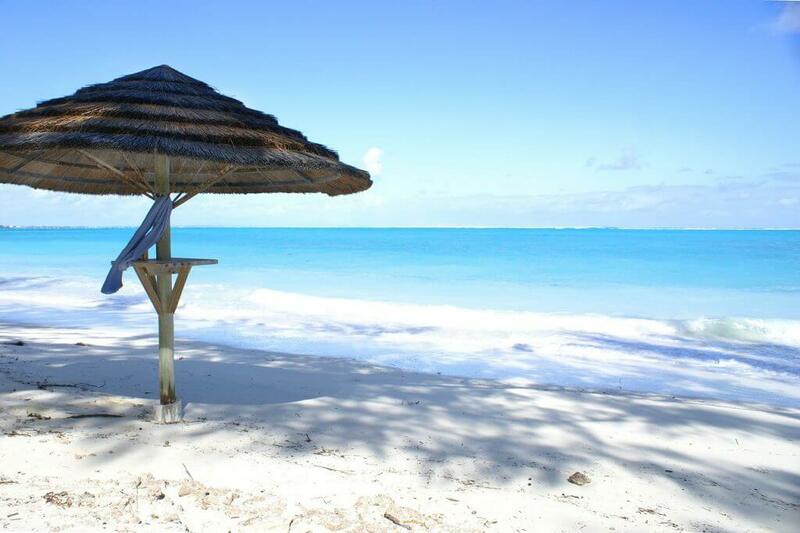 Find out more on what to do, how to get there, and where to stay at the official Turks and Caicos website. Montreal is the largest French-speaking city in North America, with a rich French-Canadian culture. Although there is plenty to do in the city all year round, my reason for visiting in 2017 is to take the kids skiing. 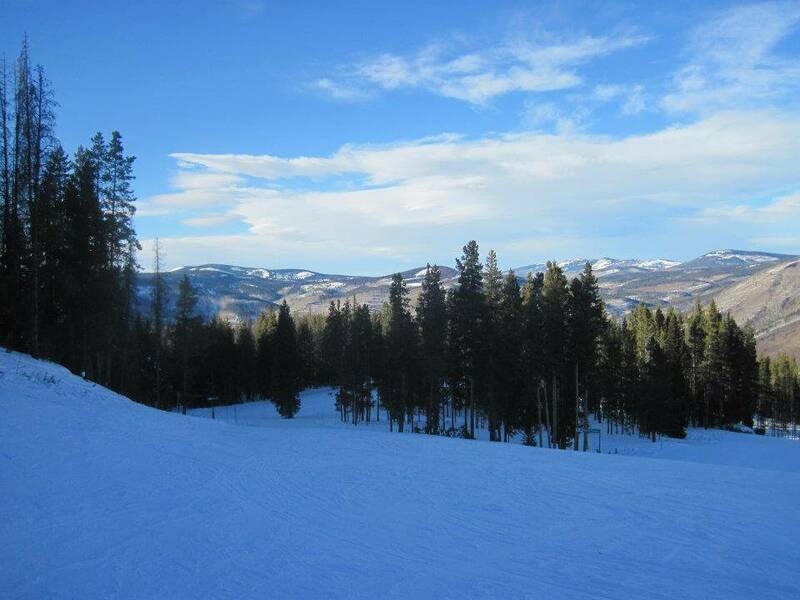 Although my baby will be too young to learn, my 4-year old Harrison is the perfect age to set out on the slopes; the younger kids learn to ski, the easier they will find it. Montreal has a large number of nearby ski destinations, including Bromont and Mont Blanc, both of which offer ski schools where kids can learn from experienced guides. Mountain Vertical has a great ranked list of where to ski in the Montreal area, so be sure to check it out. Where are you excited to visit in 2017? Let me know in the comments below! Great list! My husband and I will be starting a family soon. We love to travel and hope to travel still with a family. I’ll definitely be saving this list! We traveled a ton before we had kids, and we were determined not to let that stop once they came along. 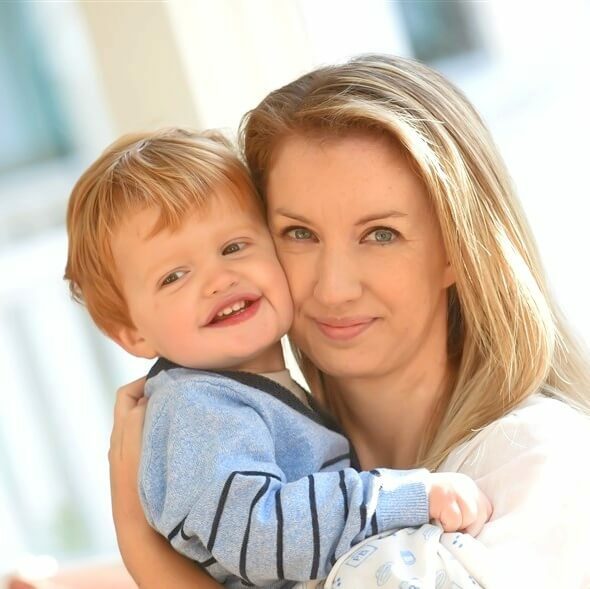 I’m happy to say that we travel just as much, if not more, now we have the little ones in tow – however some of our destinations have had to change! It’s definitely doable! 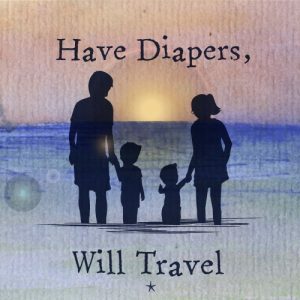 I’d definitely want to travel more with the kids. These are some great suggestions! Thank you, and yes, get out there with your little ones! It’s amazing to see the world through their eyes! I have to check out these places! We really want to go to California this year as a family! We’ve enjoyed California when we’ve been in the past, but it’s such a huge state, I feel like we’ve only scratched the surface of things to do. I hope you guys make it out there! Our tickets are booked for Reykjavik Iceland, England and Ireland. So excited and looking forward to seeing and visiting these countries. We did San Francisco in 2016 and had a great time. I’m green with envy that you have tickets to Iceland booked! I hope you have the most amazing time, I so hope we get there this year! I’ve heard nothing but good things about San Francisco, it’s great to know you enjoyed it! Such fantastic suggestions! 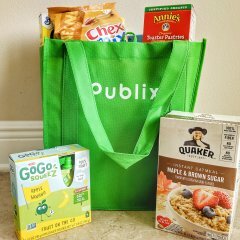 Will need to check these out for our next vacay! Let me know if you make it to any of them, I’m always looking for been there, done that stories! These are travel goals for sure! 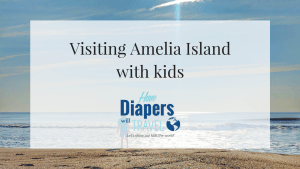 We don’t have it in the budget to take our whole family on an international vacation, but there are plenty of family-friendly destinations in our own backyard! Lol I agree, these are bucket list vacations for sure! If we make it to one of these places, I’ll be super happy! 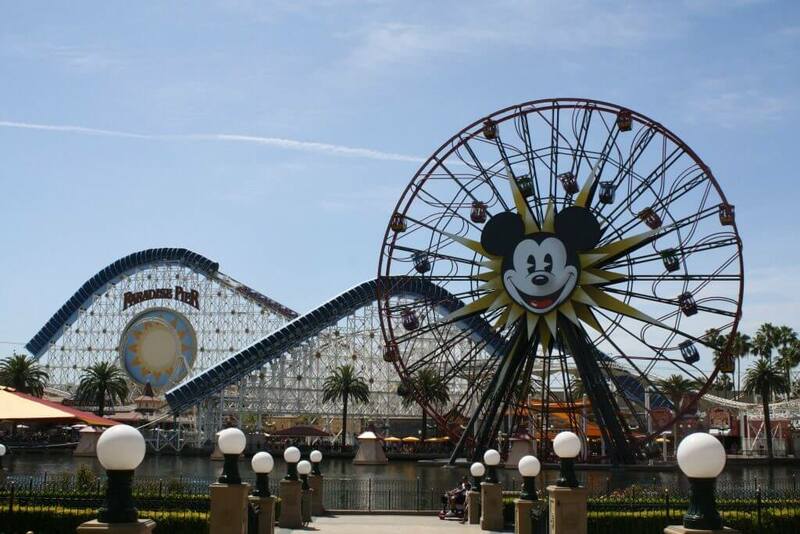 so this year we are planning a san fran/disneyland end of summer trip! I was just looking at a possible Iceland OR Bermuda spring trip (probably sans kids though). Montreal has been on my radar… we really have very similar travel interests its crazy! plus we brought our kids to Phllly two years ago it was great and they have been asking to go back!